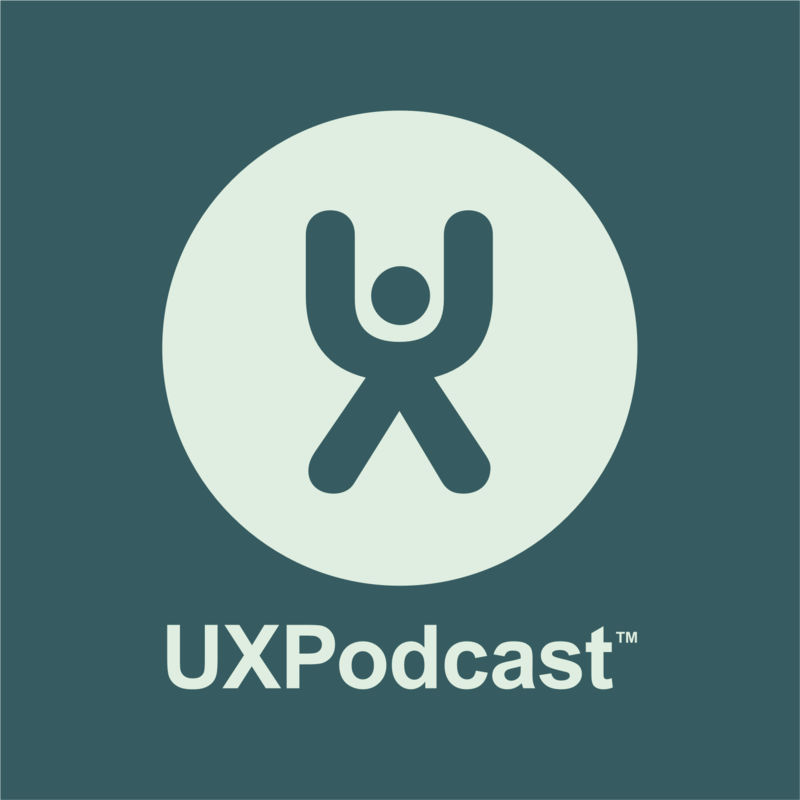 Blog posts and guest posts for UX Podcast aficionados. Listeners are welcome to contribute posts about their favorite episodes. Guest post by Davor Tomić Why designing completely flat is not (always) the safest bet, and how Google got it right this time.